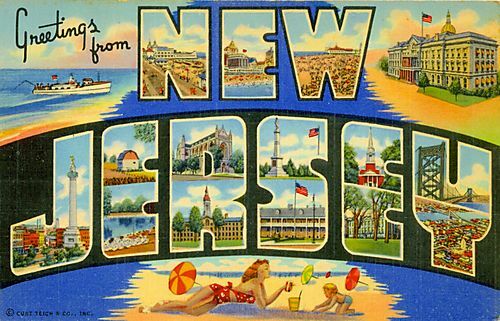 Still on the subject of travel and tattooing, I’m headed for New Jersey again in april. I’ll be tattooing in Bradley Beach, near Asbury Park, at Electric Tattoo. The dates will be april 10th to the 16th. Contact me soon for an appointment.